Leaders who cultivate characteristics of hardiness within their organizations have teams that are better able to adapt to stress and adversity, less likely to suﬀer from burnout and are more resilient to change. The Hardiness Resilience Gauge (HRG) measures cognitive, emotional and behavioral characteristics within individuals and teams. Increased hardiness is also positively correlated to the amount of eﬀort people put in at work, their level of job satisfaction and their commitment to the organization. Grounded in extensive research, the HRG focuses on the three C’s – Challenge, Control, and Commitment. The three C’s of Hardiness represent that those high in hardiness believe they have control over the events they experience, see the world as meaningful and interesting and view challenges as growth opportunities. 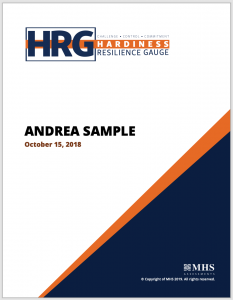 Use the HRG to increase an understanding of hardiness in both leaders and team members, and to help them build stronger, more resilient teams. 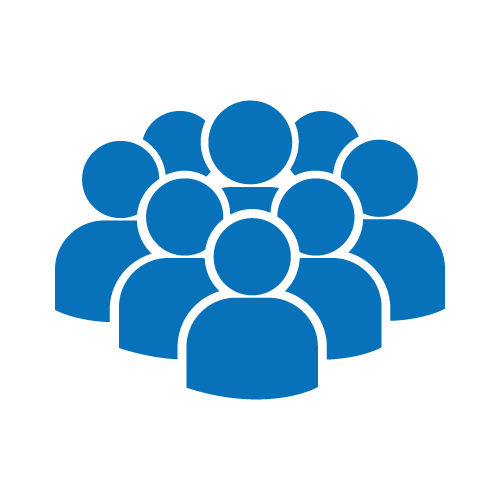 Certification in the Hardiness Resilience Gauge (HRG) assessment means you can administer and debrief the HRG with individual leaders in one-on-one coaching settings, or work with groups of leaders and individual, interactive workshops. Certification will prepare you to be successful in both situations, and includes detailed information and scripts that guides you through the process. Ongoing support from our team of experienced practitioners. Get certified in the Hardiness Resilience Gauge through one-on-one coaching, or join one of our group workshops run throughout the year. 90 Minute 1-1 Coaching Call, or 2.5 hour group workshop option. Facilitator Guide and PowerPoint Presentation so you can run HRG Debrief and Development Sessions With Your Clients. 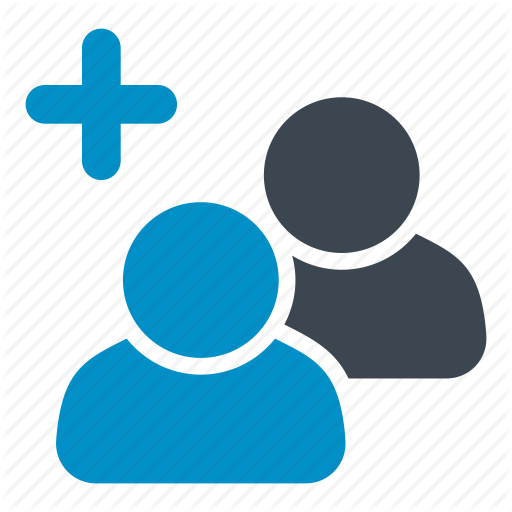 Email support with a certified Master Trainer for the entire duration of the certification process and for 60 days following the course. Work 1-1 with Drew Bird, one of North America’s leading HRG Master Trainers and get certified at a time that works for you, or join one of our group certifications that run throughout the year. Work in a group with HRG Master Trainer, Drew Bird. Work 1-1 with HRG Master Trainer, Drew Bird. Schedule at a time that works for your schedule. Tailored discussion to your needs/situations. 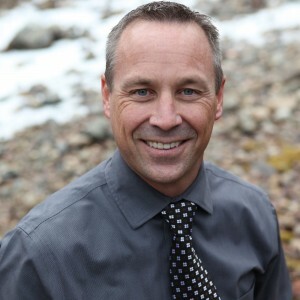 I’m Drew Bird, and I’m the Founder and Hardiness Resilience Gauge Master Trainer at The EQ Development Group. One of my primary goals is to help you become an authority in the application of the psychometric tools and assessments in your daily practice. I’m particularly passionate about helping you to support your clients in becoming more effective leaders, and I believe that tools like the Hardiness Resilience Gauge can help you do just that. I have a broad range of practical experience as an established leadership and organization development practitioner, as well as hands-on senior leadership experience (so yes, I walk the walk and talk the talk!). 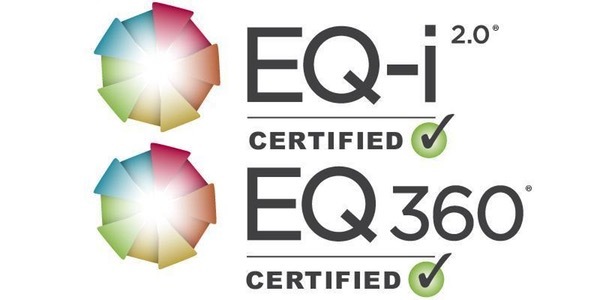 In addition to the Hardiness Resilience Gauge I also provide certification training on the EQ-i 2.0 & EQ360, and the Risk Type Compass. I look forward to working with you! If you have any questions, drop me a line (drew@eqdevgroup.com) or Book Your Free No Obligation Discovery Call Now!